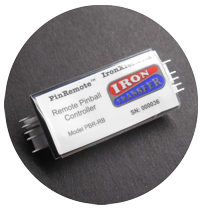 Installing the PinRemote™ is very easy and takes under 5 minutes. Overview: PinRemote™ is inserted between the service switches and the cable that connects to the switches. 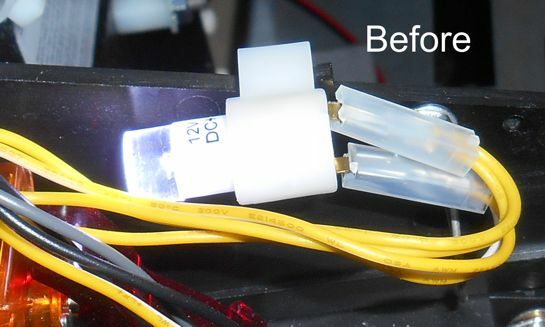 It gets 12V power from the coin mechanism’s lighting connector. Installation typically takes under 5 minutes. 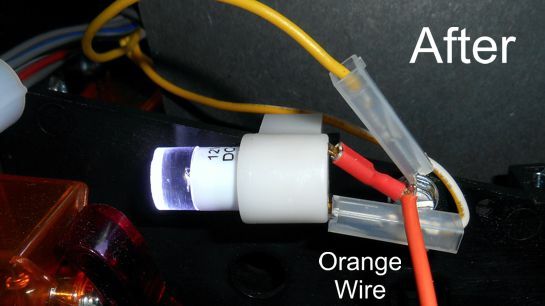 Behind the Coin Door: Unplug your pinball machine. Open the coin door and remove the service switches. Disconnect the cable that connects to the switches. PinRemote™ Switch Connectors: The data connectors can be connected on either end. The way shown below is recommended.